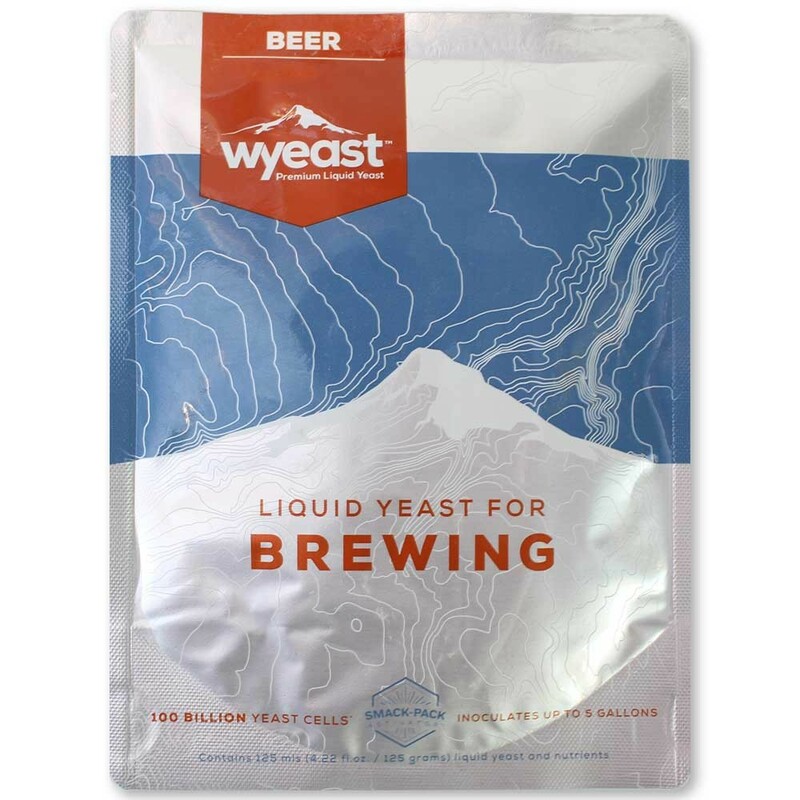 Wyeast 3944 Belgian Witbier yeast is a versatile Belgian strain. It produces a complex flavor profile dominated by spicy phenolics balanced with low to moderate ester. It is the strain of choice when you want a delicate clove profile that is not overshadowed by fruity esters. 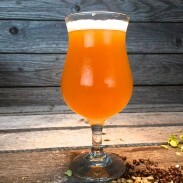 It ferments fairly dry with a slight tartness to compliments the use of oats, malted wheat, or unmalted wheat. 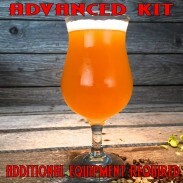 Recommended Styles include Witbier, Belgian Dubbel, Beilgian Tripel, Belgian IPA, White IPA, Winter/Autumn Seasonal Ale. Be sure to leave enough headspace, this strain like to hop out of the fermenter.